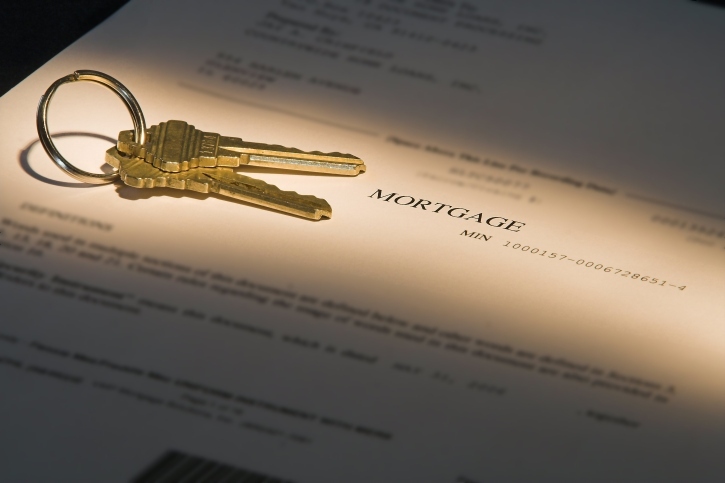 Ernst Publishing Company and eLynx have linked their software systems to enable lenders and settlement agents to close mortgage loans more accurately, quickly and compliantly. The alliance creates a tighter integration between Ernst’s Settlement Agent Gateway, a collaborative fee management system that guarantees TRID compliant fees for both lenders and settlement agents, and eLynx’s Electronic Closing Network (eCN). eCN gives lenders transparency and control of the closing process while significantly reducing the risk of loss due to fraud and non-compliance. Both platforms were built according to Mortgage Industry Standards Maintenance Organization (MISMO) data standards.